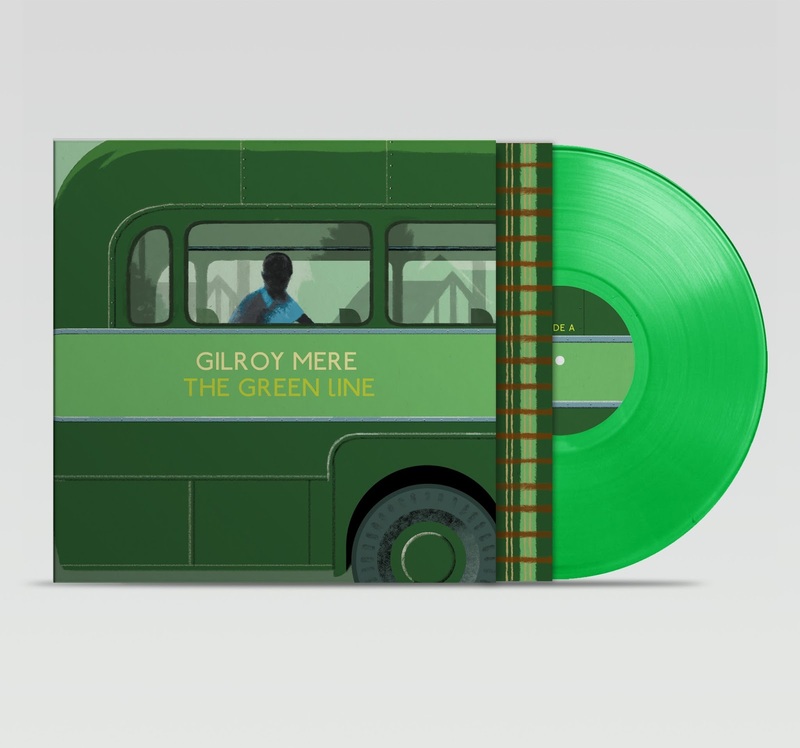 The Green Line – Gilroy Mere. There will be a repress, available in October. Please sign up to the mailing list for a reminder. designed and created by Gary Willis.